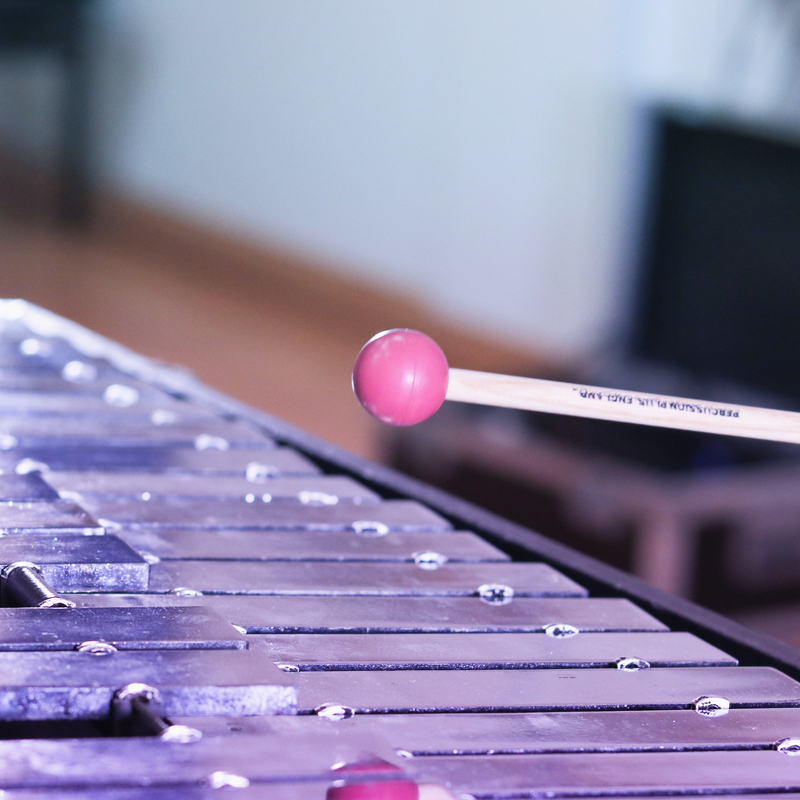 After many years lurking in the shadows of vintage detective dramas and children's shows, the humble family of tuned percussion instruments is finally getting its time to shine in the world of production music. 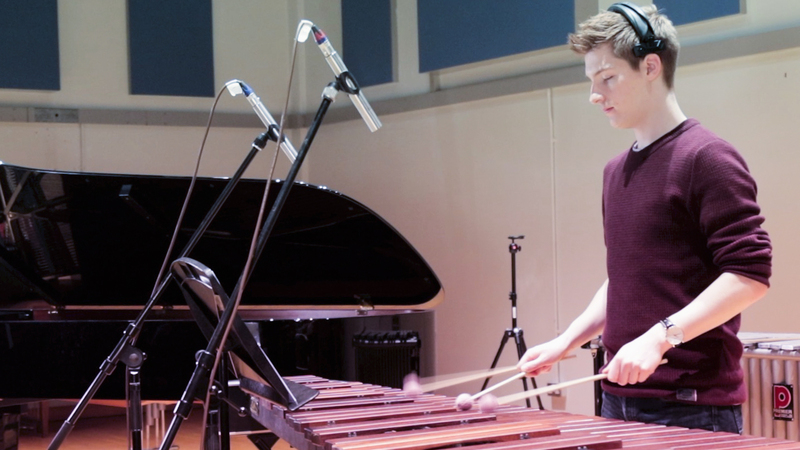 Vibraphones are no longer confined to retro sci-fi, and glockenspiels can look beyond twee twinkle-toed children's programming. Now found on everything from documentaries to cooking instructionals, corporate infographics to cute animal videos, a particular sub-genre of tuned percussion music - influenced by minimalism and built on loops and layers of sound - is proving incredibly popular and useful. Following on from the success of 2FM014 Tuned Percussion in 2016, we thought it was high time to contribute another twinkling, glittering album into this world: so 2FM033 Cyclic Underscores was born. In keeping with our ethos of using live musicians and recording in stems, we set ourselves a further challenge. Could we write, play, produce, record, engineer and mix an album using only 2FM staff (who, fortunately, are all performers too)? L - R: Daryl, Wes, Ivan Wes, Rhiannon, Wes, Daryl, Wes. Bradley (not pictured) was producing. Wes in the xylo-zone (except it's a marimba). Perfect for bubbling away under voiceovers and accompanying on-screen action in a neutral, unobtrusive way, every track builds in cyclic layers of tuned percussion to create warm and satisfying textures. 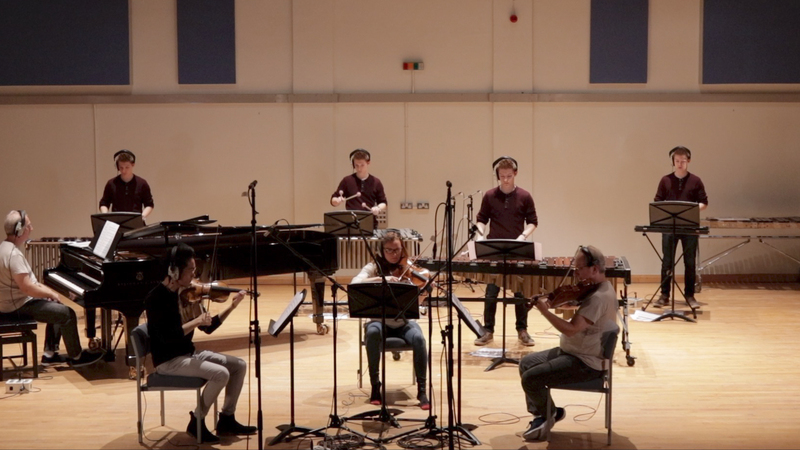 Of course, it wouldn't be a 2FM album without a hint of strings and piano... But we also feature more unusual instruments, such as celeste and, erm, nail gun. Tracks are single-mood but available in a wide range of mixes and versions - and if none of those are quite right, everything is available in stems to make the music absolutely perfect for your use. The loops make it easy to cut down or expand to fit the picture, and the builds can be extended too. Just get in touch with our distributors if you have any questions. 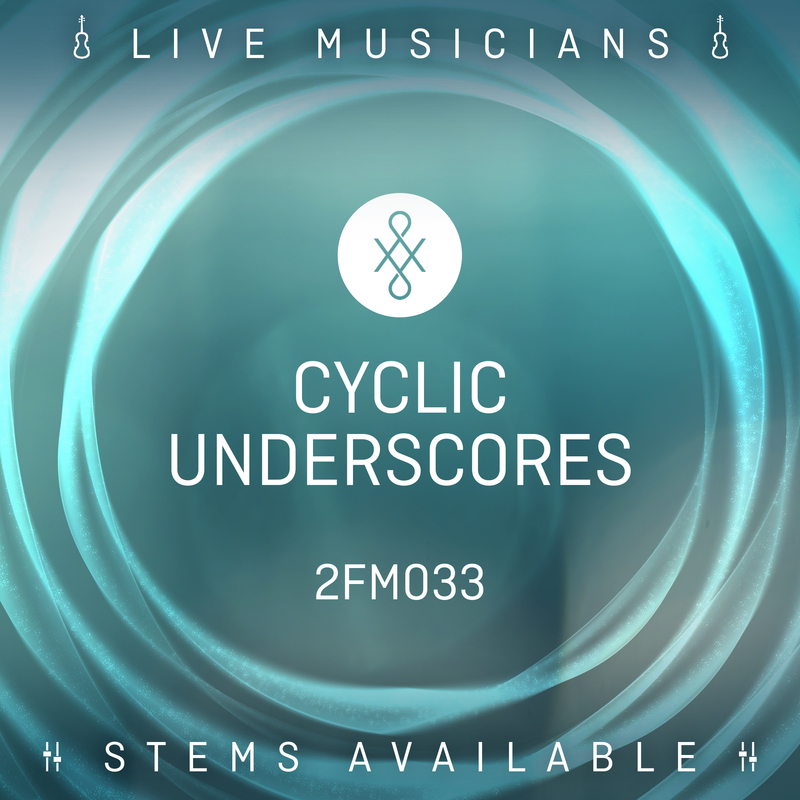 2FM033 Cyclic Underscores is also available to purchase through CDBaby, for personal use only.